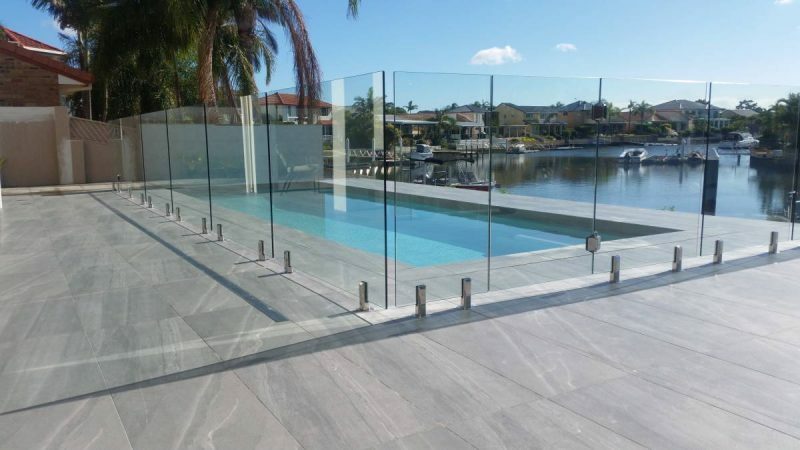 Gold Coast insulated patios and glass pool fencing solutions. 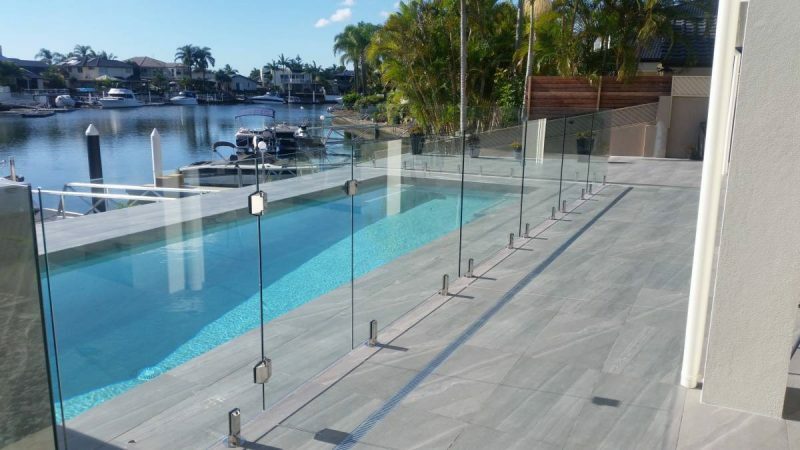 One of the area’s that we supply and install frameless glass pool fencing – Runaway Bay which is a suburb located on the sunny Gold Coast. 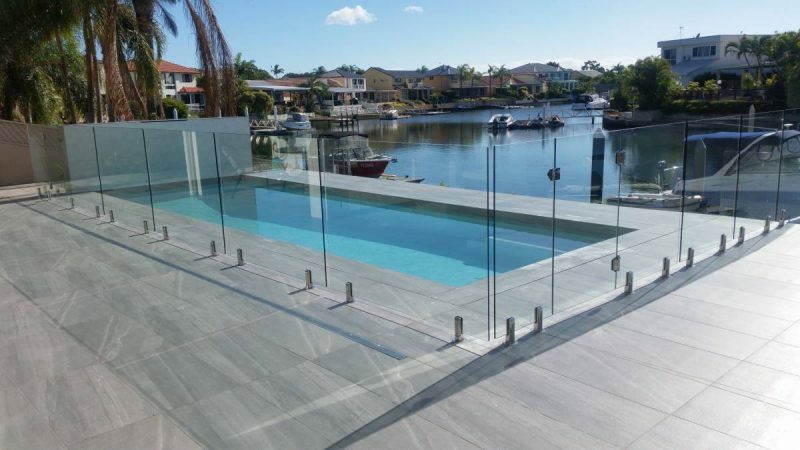 Glass pool fencing is one of the more popular choices for this area, and this option of glass fencing will give those water front homes a beautiful fence without encroaching on the view. 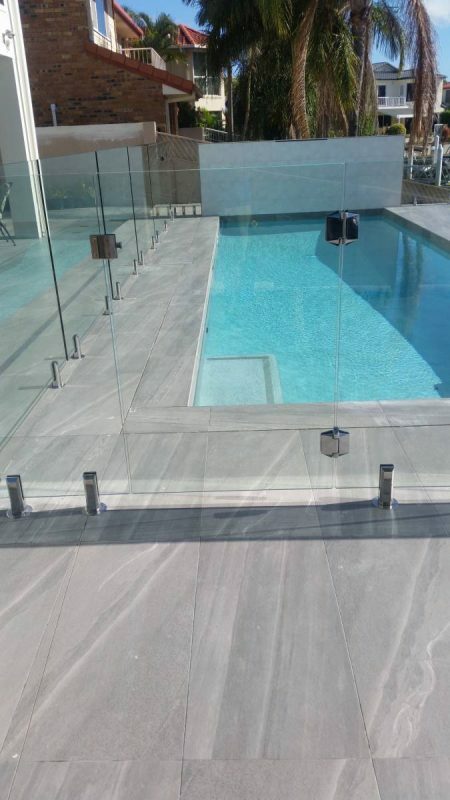 We love working with clients undertaking a new swimming pool build as we will go the extra mile to ensure your pool fencing meets code and the design of your new glass fence is carefully thought through. Pool area renovation, no dramas, Insular patios and fencing can help with the design of your pool fencing before the renovation starts. With frameless glass pool fencing you will have clean lines to accentuate the pool and surrounds…Safety, beauty and practicality…Insular will make sure this beautiful glass fence will meet swimming pool fencing code for the final inspection so that our clients can have there new pool ready in time with no delays. © 2019 Insular Patios & Fencing. All Rights Reserved.